nice ruby colours, it looks tempting. Love the colors, tasty too..
Love those rose studs, yummy looking raita. 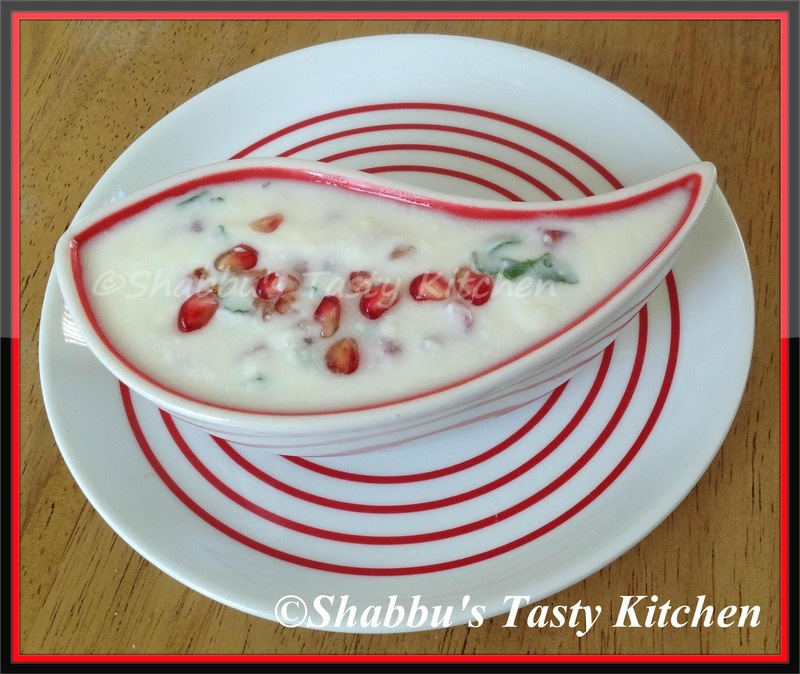 Pomegranate raita looks delicious love that bowl.